Peter Bobbin is Managing Principal of Argyle Lawyers. Peter specialises in the financial services industry as well as federal and state taxation law, company, estate and superannuation law. 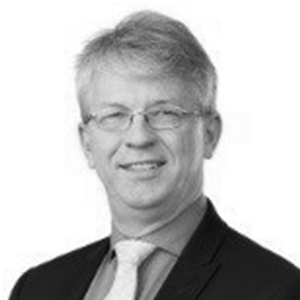 He was formerly a taxation accountant with Coopers & Lybrand (Australia and UK) and Peat Marwick Mitchell (Sydney) and is a former lecturer in the LLM (Taxation) Degree at the University of Western Sydney, as well as being a regular guest lecturer at a wide range of universities, institutes and associations. An author and speaker on estate planning, superannuation and taxation, his work has been published by Asset, Australian Financial Review BRW, Money Management, SMH, The Australian and The Securities Institute of Australia.